Looking for the best deals to sign up on Bluehost? Look no further ahead. Take advantage of these SHP reader-exclusive coupons and promo codes and get started on Bluehost right away. Buy the premium hosting services offered by Bluehost at a discounted rate with the aid of the coupon codes present on this page. We regularly update coupon codes for Bluehost and many other web hosting providers. Therefore, we advise you to stay updated on SHP to get latest coupon codes and discounts. 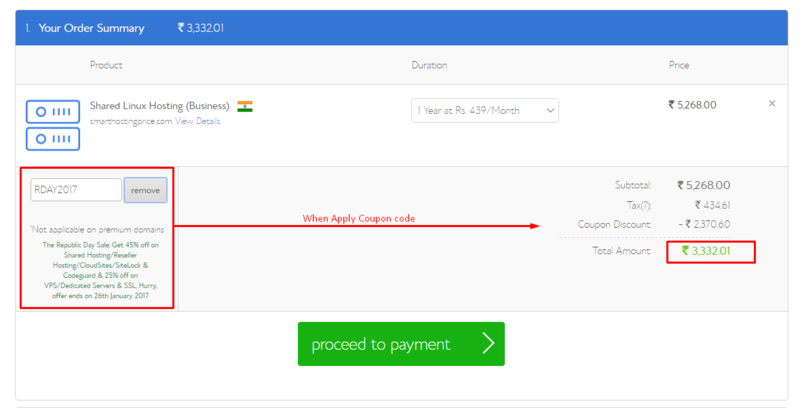 How To Use SHP Coupon Codes On Bluehost? Choose the best hosting type as per your requirement and select the most suitable hosting plan. Click the ‘Buy Now’ button. You’ll see a popup that asks you details of the domain name for which you want Bluehost’s hosting services. Enter the name of your domain and go ahead with the process. Select add-ons that you want as per your hosting needs. Don’t worry. The time has finally come for the magic to begin. In the next step, you’ll enter SHP’s exclusive coupon code and get your discount on Bluehost’s hosting services. Once you’ve confirmed that Bluehost has activated the coupon, you can proceed ahead with the payment process and get your special discount. SHP highly values the satisfaction of its visitors. In case of any queries or complications, feel free to reach out to us. We will aid you in using the coupon code and purchase Bluehost’s hosting services at a discounted rate. Bluehost is known for giving away salient discounts to its customers on a timely basis (usually every month). However, the biggest discounts are given out on big occasions such as Black Friday, New Year, etc. Though, SHP is continuously working to find the best deals on Bluehost services for the sake of all of you. Remember that most of these coupons are valid only for a short period of time. Therefore, we advise you to cash upon the deal as soon as possible. Feel free to reach out to us in case of any queries.